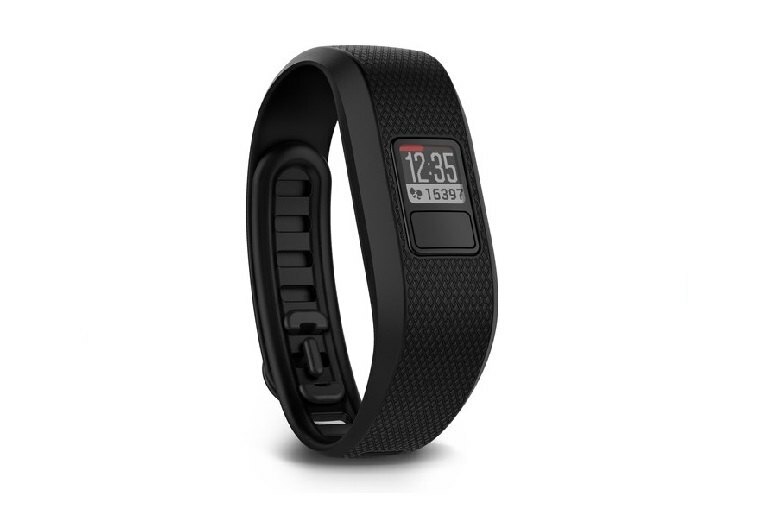 The Vivofit 3 features a new clasp that locks more securely and a display that is always facing the correct direction. The battery life is excellent, lasting up to one year. It's waterproof and can be worn while swimming and bathing. The display is smaller than past versions and can be harder to see. The Vivofit 3 lacks GPS and heart rate monitoring. Garmin's companion app is not always user friendly. 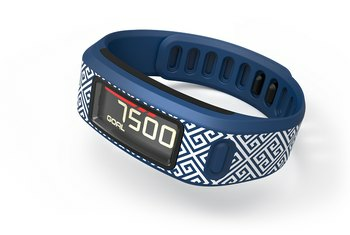 Garmin’s Vivofit 3 is the latest in the company’s line of affordable fitness trackers. It lacks some of the features found on high-end devices, like GPS and heart-rate monitoring, but it covers all the basics of fitness tracking. 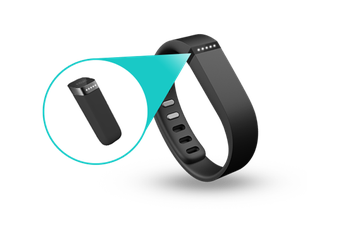 The Vivofit 3 counts steps, distance, and calories burned, and it automatically tracks sleep. New in the Vivofit 3 is a more compact display, measuring about a square centimeter. It's smaller that the screens on past Vivofit models, but it is oriented the correct way, making it easier to read. Like past Vivofits, the Vivofit 3 boasts excellent battery life, lasting up to one year, and it is waterproof. Still, these “chic band” straps do not make the Garmin Vivofit 3 look any more attractive, at least not to my eye. ... 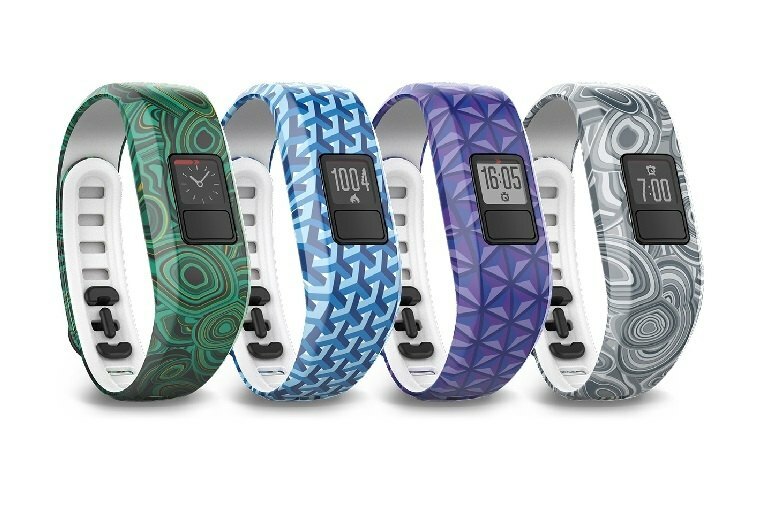 These third-party bands for the Vivofit 3 make it look like something only my little sister would wear so I’d stick with the black strap. The Vivofit 3 itself is pretty cool and functions extremely well, so there is no downside to the device, it is more on what you want to do with it and the information that it provides. The Vivofit 3 will tell you how many steps you need to take to reach your goal — a unique and useful feature. 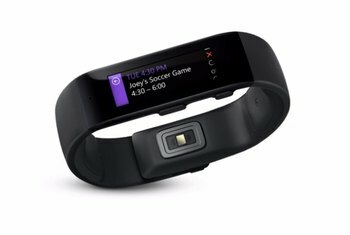 Vivofit 3 does the basics well such as daily step goals and the Move Bar. 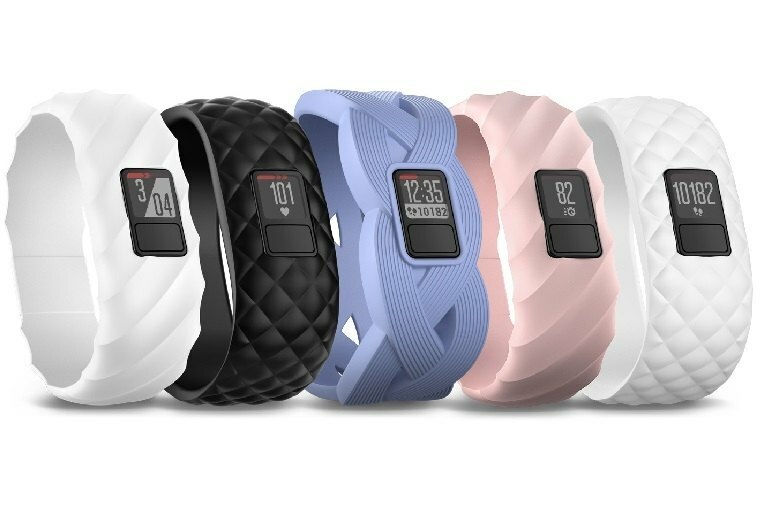 Move IQ is a useful addition to the Vivofit family, adding convenience around multi-sport tracking. 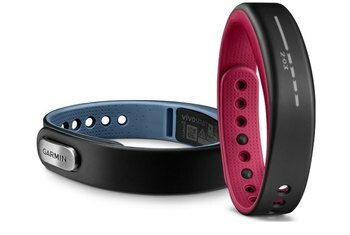 We've tried out some of the sculpted bands and seen some Adler designs up close and we're not sure Fitbit, Misfit and Jawbone have much too worry about here on that front. The additional bands still look a little cheap and nasty. I had a little bit of trouble fastening it around my wrist with a single hand, but once I got it on I barely noticed it was there. 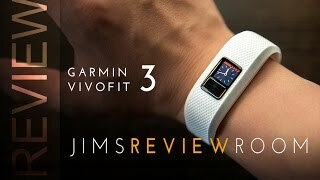 But while Garmin has gone a long way to make the Vivofit 3 look different, under the skin it’s pretty much the same as the previous versions. Vivofit 3’s small display posed some challenges. I had to stare and focus on the 1cm by 1cm during running or elliptical training in order to see the stats on the display properly. 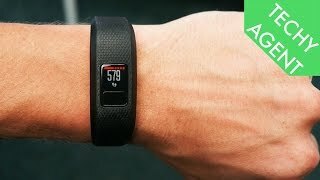 [T]he Vivofit 3 is waterproof. That’s a big, big deal; water is a fact of life. You can wear the Vivofit in the shower. You can wear it swimming.